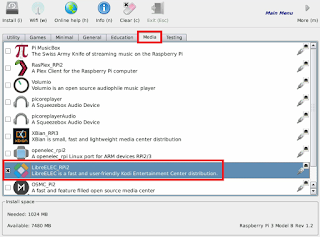 Here is my easy how-to for building a multi-boot RetroPie & KODI system. You can also install any other systems as well (eg. Raspbian) & easily boot to them from KODI. 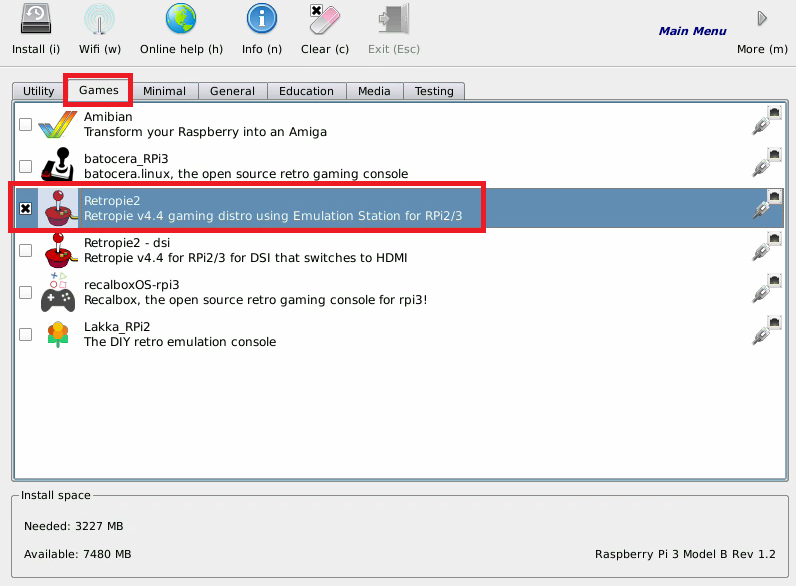 It is compatible with all versions of the Raspberry Pi. 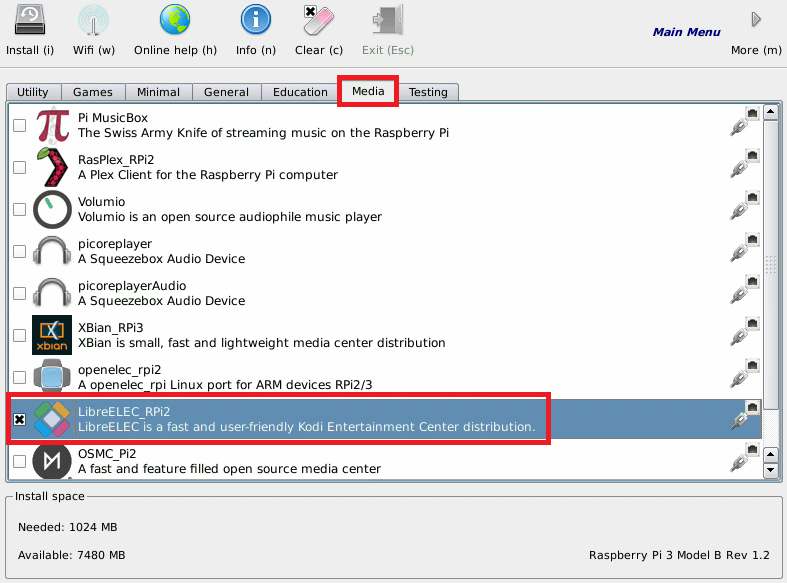 An internet connection is required on the Pi. Follow THIS post to install PINN Lite. Power on the Pi and connect it to the internet (via ethernet or WiFi). PINN will load and give you a list of OS's to install. 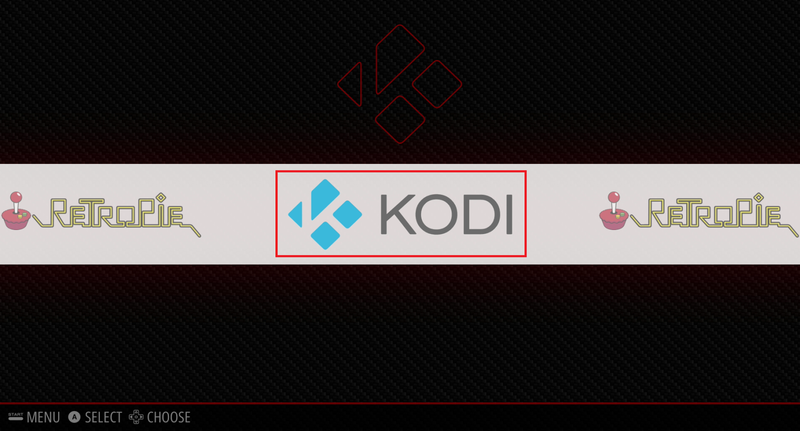 Navigate to the Media tab and select which KODI system you would like to install. 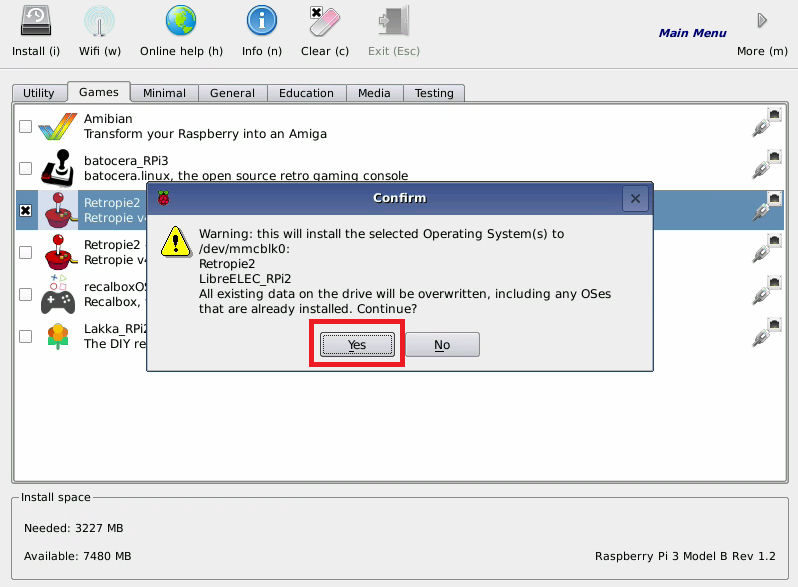 You can choose between LibreELEC (recommended), OSMC or Xbian. Navigate to the Games tab and select RetroPie. Feel free to install any other systems that you like. 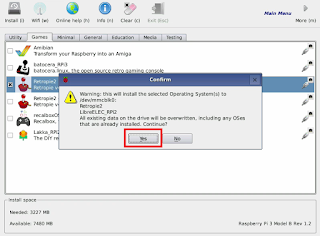 Once you have selected all your systems, simply press i or click Install. PINN will now download and install your chosen systems. This can take a bit of time depending on how many systems you are installing. Wait for it to complete, and then move on to step 3. 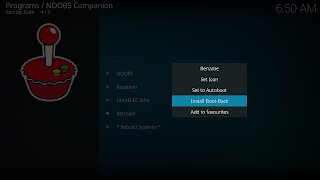 Follow THIS post to install my NOOBS Companion Add-on in KODI. 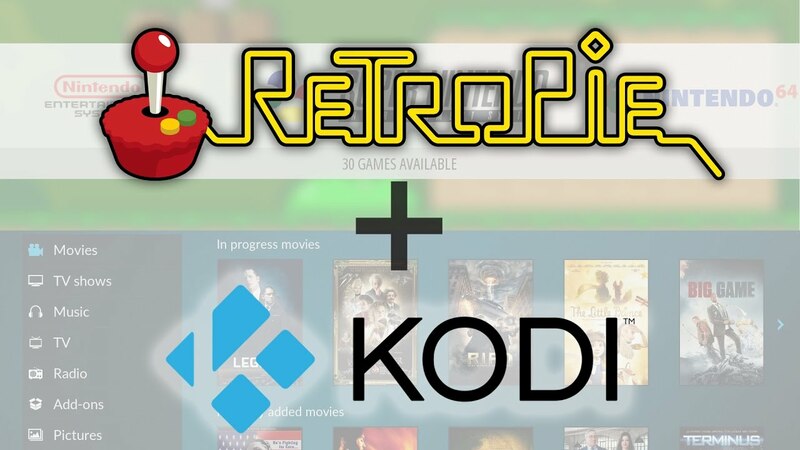 Let's now make RetroPie able to boot back into our KODI system. Select the "NOOBS Companion" add-on. 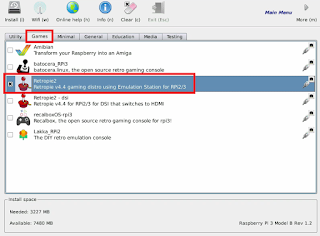 Move down to the RetroPie system. Open the context menu and select "Install Boot-Back"
RetroPie now has a new KODI system installed. 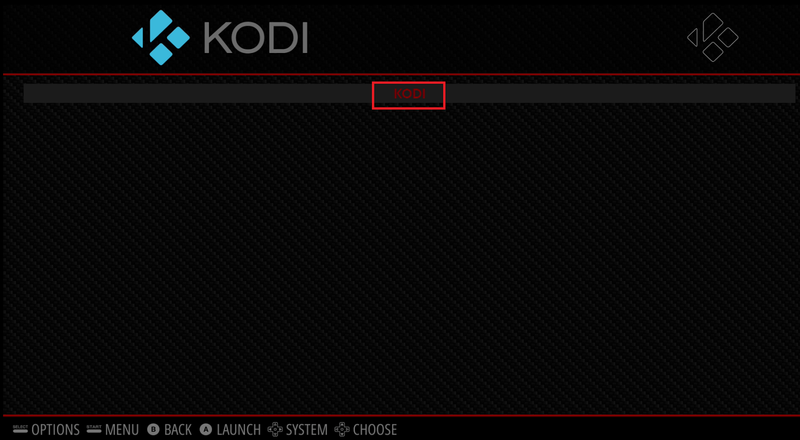 Simply click into this and then select KODI, and it will boot-back to our KODI system. Watch the video on the NOOBS Companion post for more things you can do with it!